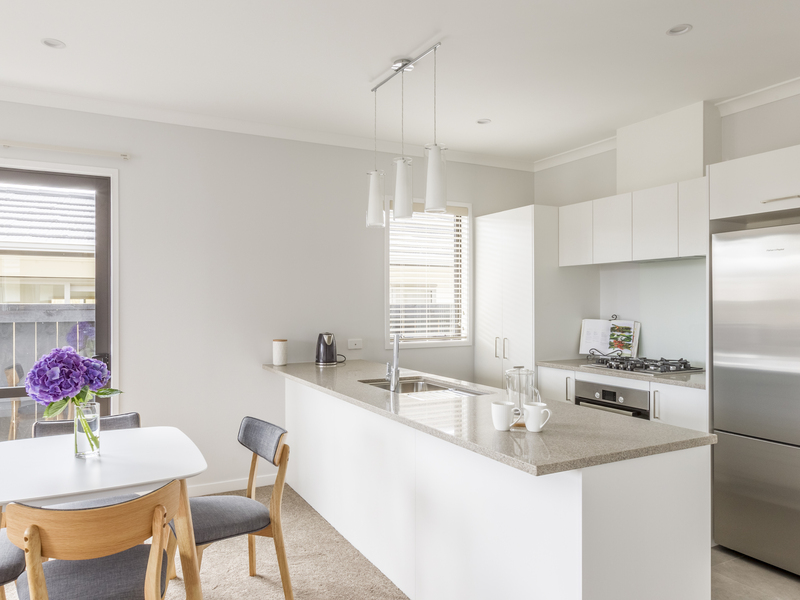 Enjoy these brand new 2 bedroom duplex homes in one of Hamilton's newest subdivisions. 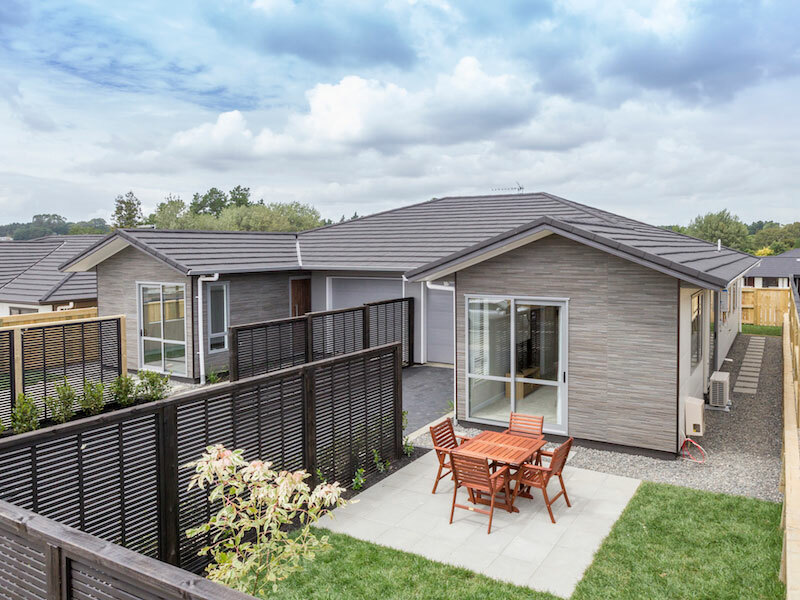 This thoughtfully designed new subdivision of 28 homes is strategically placed with its peaceful views and offers access to the CBD, Schools, Waikato Hospital, Hamilton Airport and Glenview Shopping Centre. 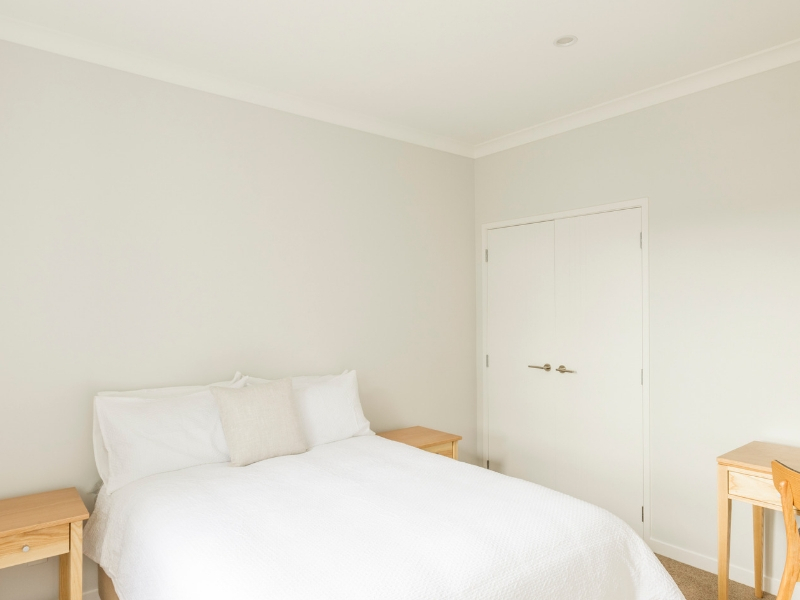 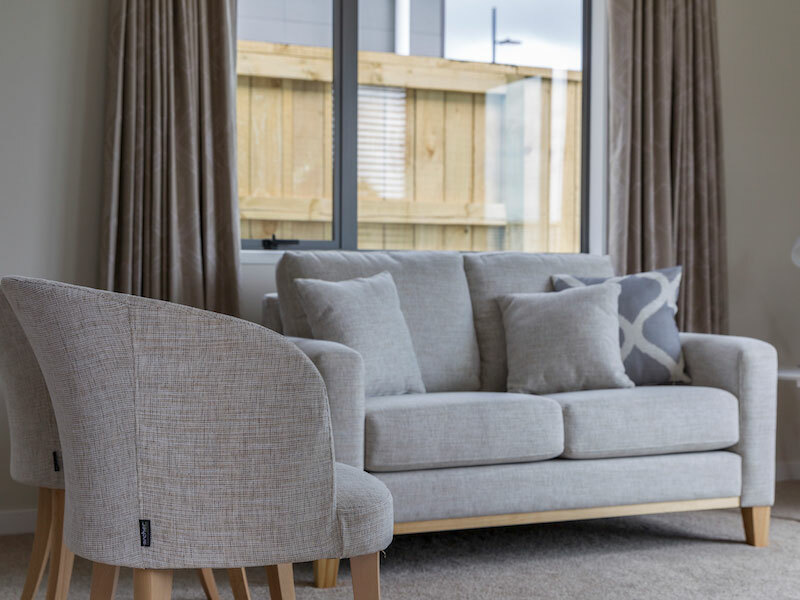 Southridge Estate is located in Fitzroy, the southern growth cell of Hamilton City, and provides the perfect balance between city living and a rural outlook. 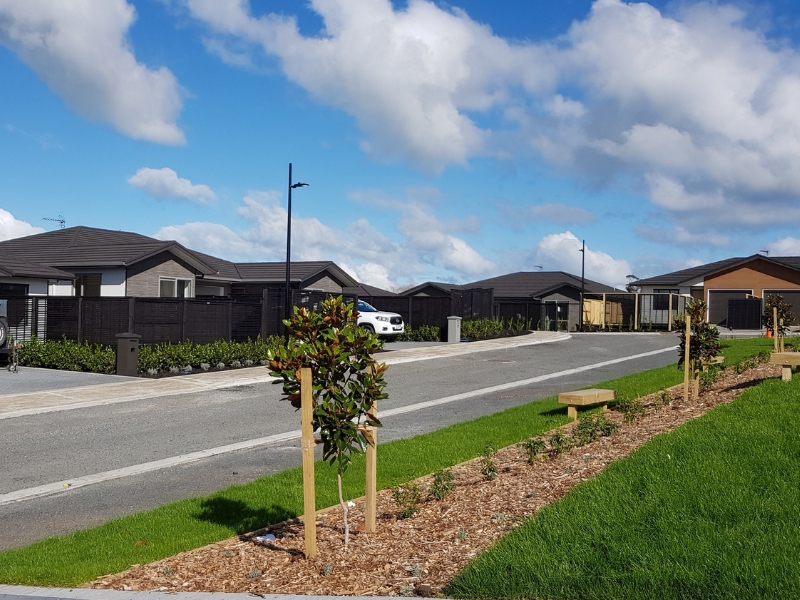 Designed with lifestyle in mind these duplexes are in a tranquil setting with wide landscaped roads and communal park benches. 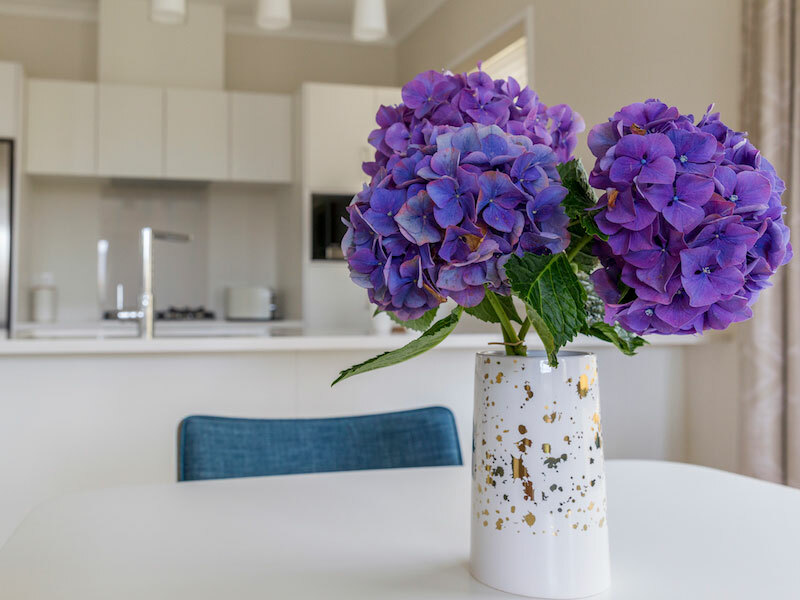 At Southridge Estate you can enjoy low maintenance, modern living, built to the highest quality. 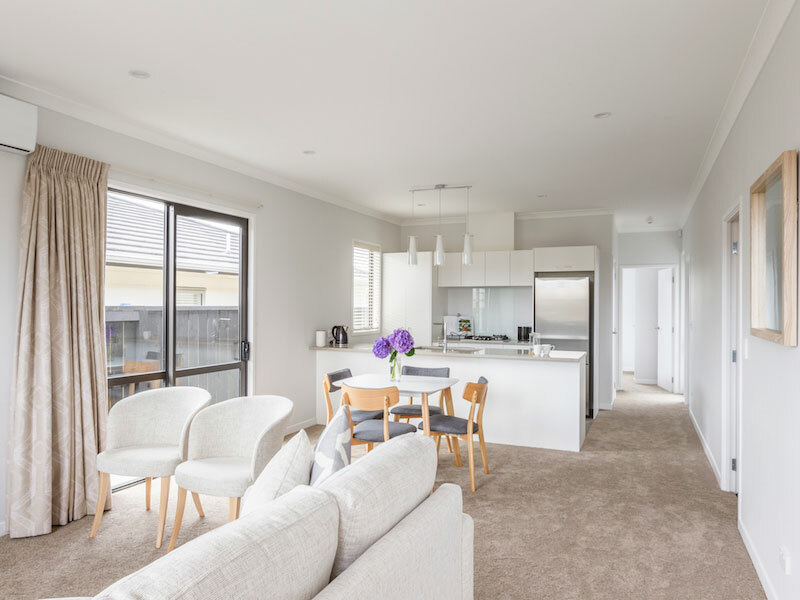 Thanks to carefully chosen quality interior finishings and state of the art designer cladding, these homes look good inside and out. 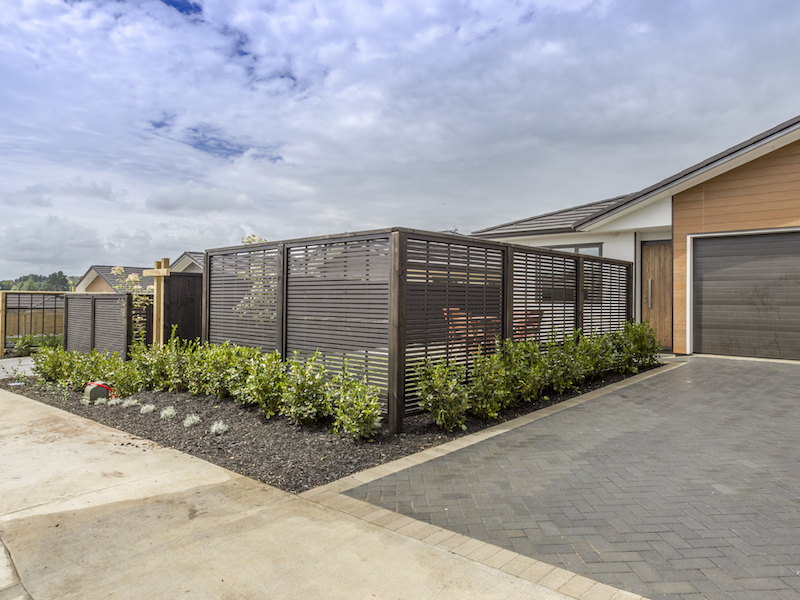 Contact us today to book a private viewing or fill out the form and we will contact you! 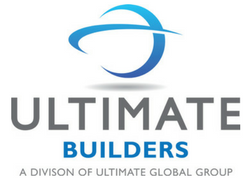 Contact us today and we'll give you a call and send you an info pack. 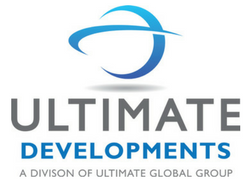 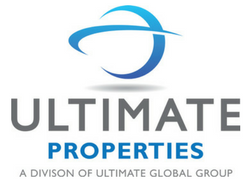 Southridge Estate is another successful development from our experienced team at Ultimate Developments, a division of the Ultimate Global Group. 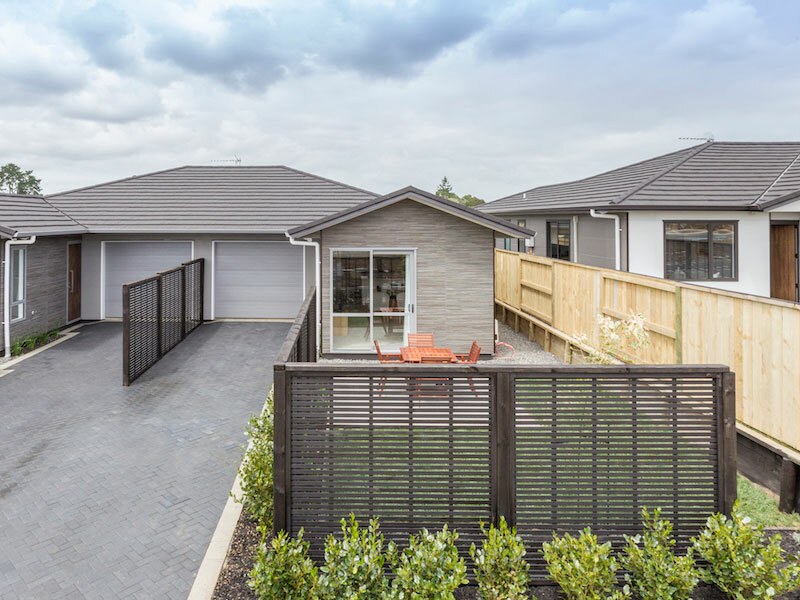 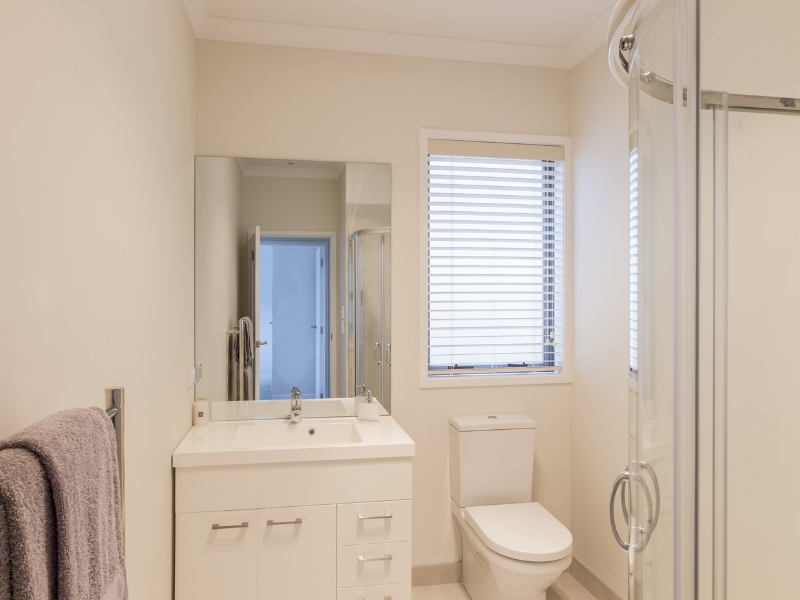 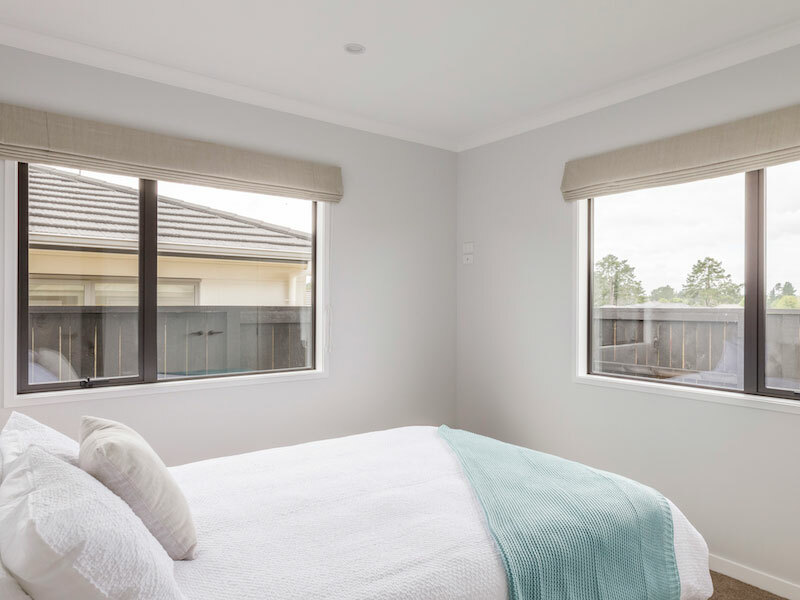 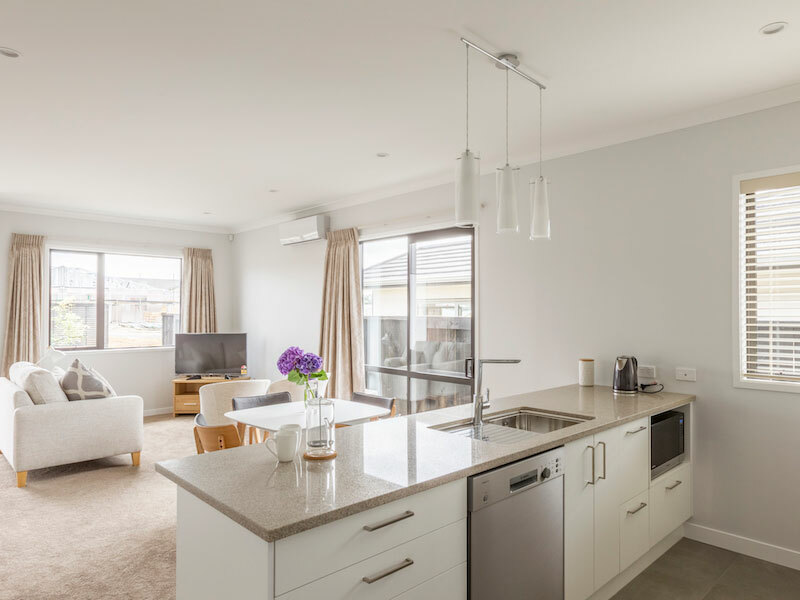 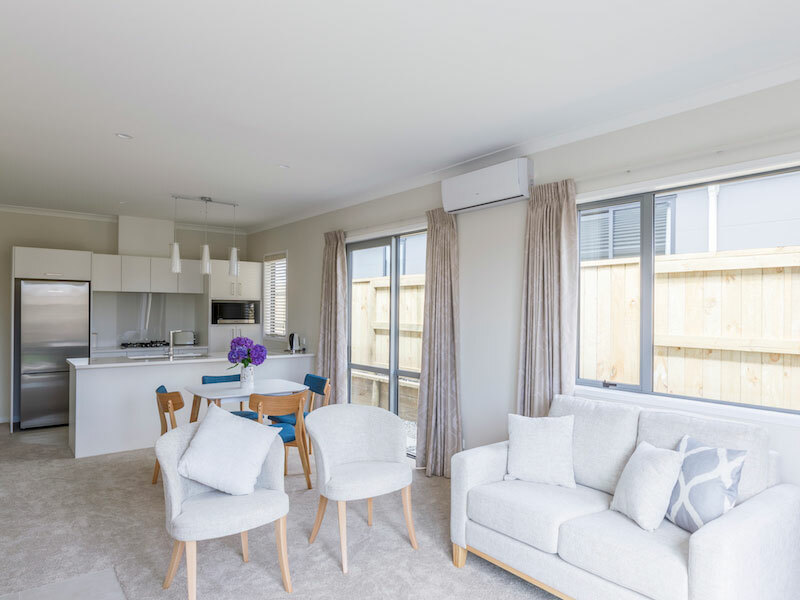 The Southridge Estate duplexes are built using the innovative Force 10 building system, to which Ultimate Global Group holds the exclusive rights in New Zealand. 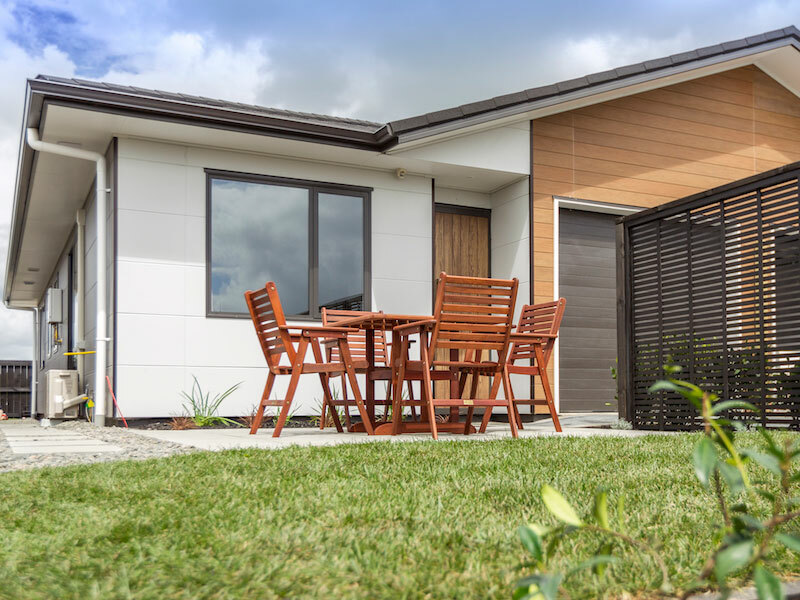 It is one of the most tried and tested building systems worldwide, trusted to deliver stronger, greener and smarter homes across more than 32 countries. 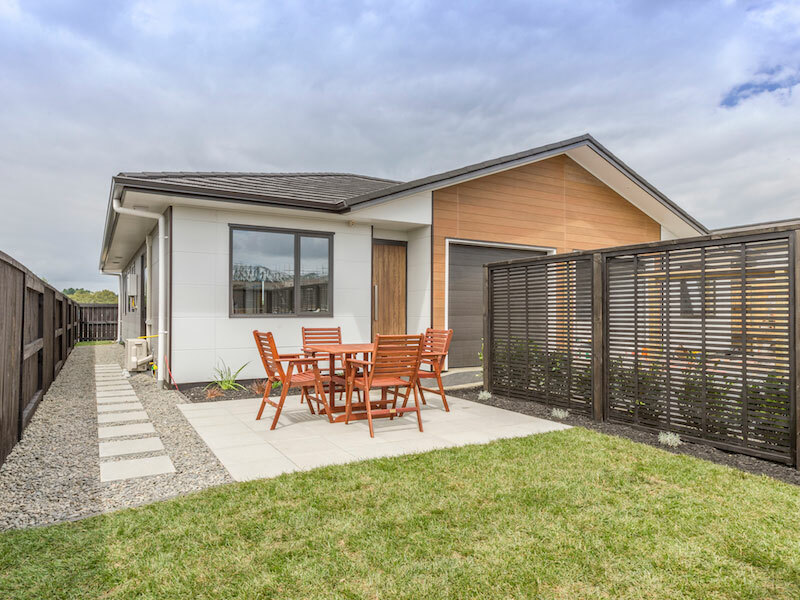 Built tough thanks to ‘Force 10’ these homes provide extra peace of mind and are factory-backed by a 15-year structural warranty, plus a Halo 10 year builder’s guarantee. 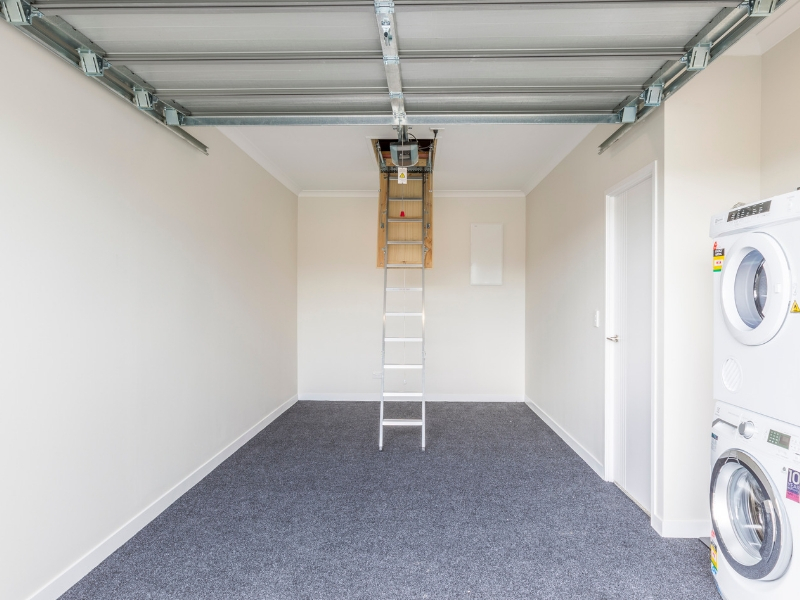 Tried and tested - Force 10 is used in over 30 countries and in thousands of houses.